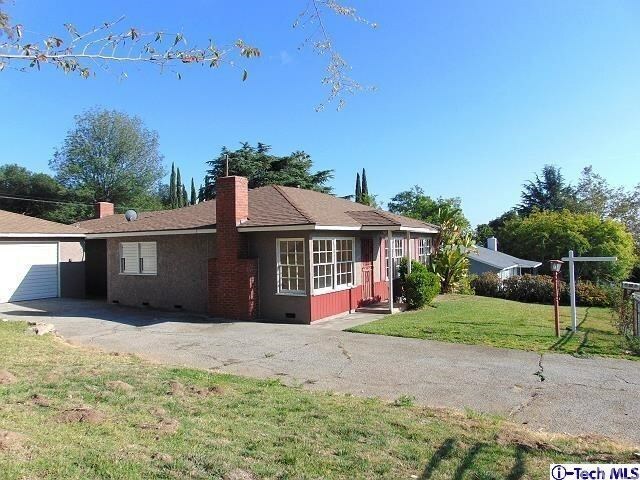 This cute three bedroom home has desirable features and is located on a quiet and private cul-de-sac in the hills of Altadena. 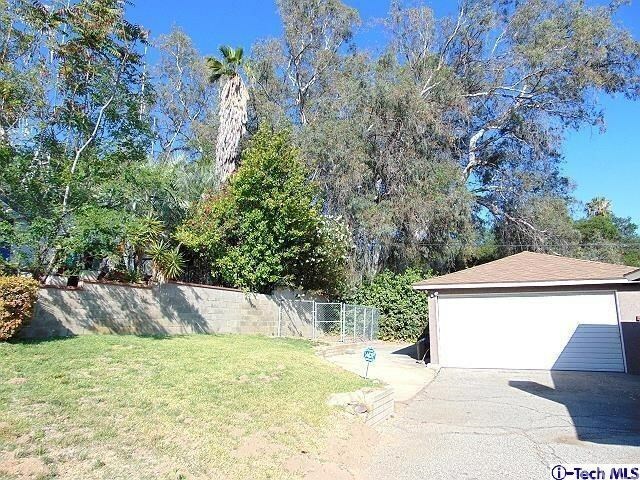 It has a wide and spacious lot and is ready for the buyer that desires to remodel a home to their unique specifications. The home has a spacious kitchen that is open to a large family room. The family room has a sliding glass door that opens to a large enclosed patio. 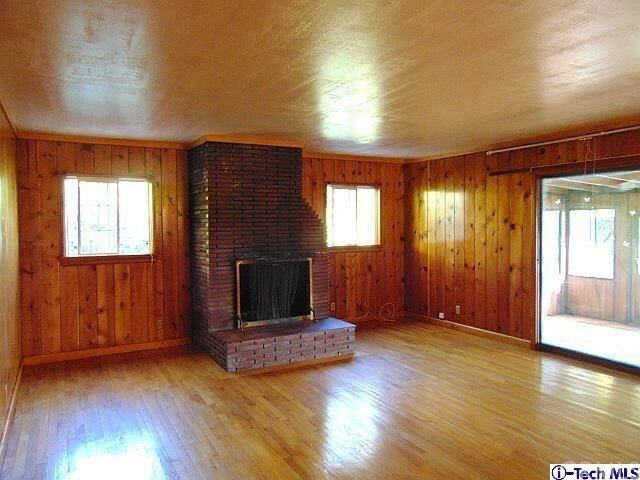 It has hardwood floors throughout, central heat/air, sprinkler system and two cozy fireplaces. It also has a traditional living room and dining room. 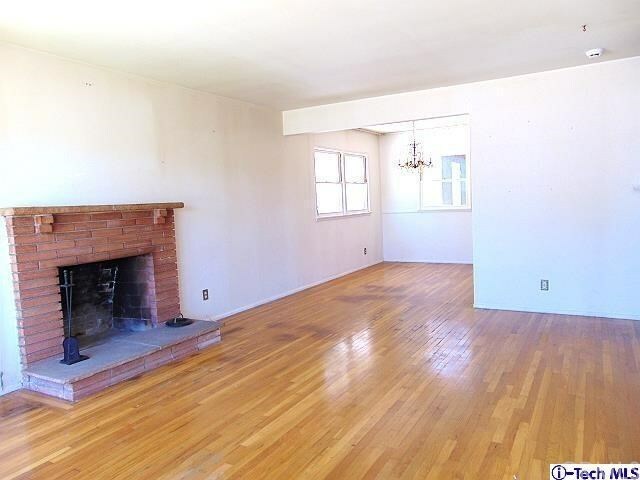 One fireplace is in the family room and the other is in the living room. Laundry connections are in the garage. 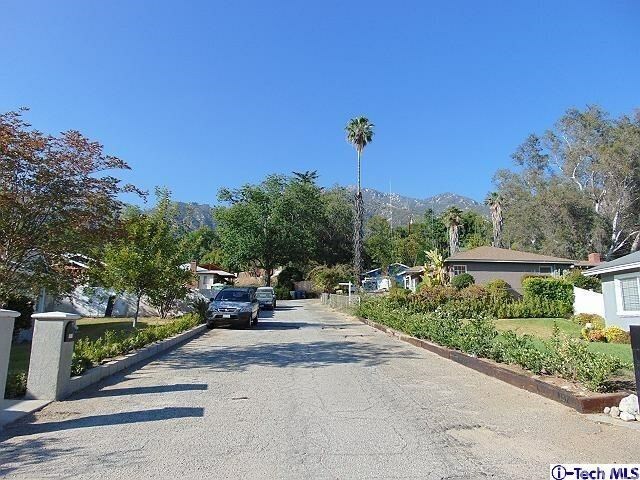 Local parks, little league sports, hiking trails and cycling are some of the local attractions in Altadena, CA. PROBATE SALE. Probate appraisal is $600,000.